This guest post was contributed by Asif Iqbal. The quality camera of a phone is far from being a luxury anymore. Since more and more people are using their phones for social networking, being able to share HQ photographs have become an integral part of the smartphone experience. So, which are the best camera phones of 2013? In this post, we shall discuss a list of phones which can capture photos of exceptional quality. 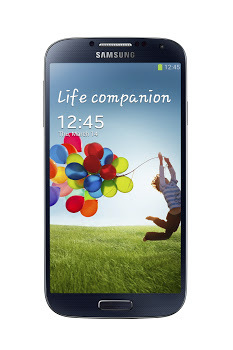 The most recent smartphone on the list comes from Samsung with their Galaxy S 4. Design wise, it looks very similar to the previous Galaxy S 3 smartphone, but the camera has seen a noticeable bump in performance. It uses a large, 13MP rear-facing sensor that’s also capable of recording 1080p video at 60FPS, which looks to be a first in the smartphone world. In regards to the rest of the phone, the GS4 features a large, 5-inch display with a resolution of 1080×1920. The front-facing camera has a 2MP sensor that can record 1080p30 video. Unlike many recent smartphones, this one comes pre-loaded with the latest version of Android, which is version 4.2.2. However, seeing that Android updates come fairly often, it might be outdated shortly after release. Next up in the list is the HTC’s new, HTC One. Among the many things which are great about the phone, the most notable is its novel camera. While everyone in the smartphone industry is working hard to squeeze in more and more pixels in their sensors, HTC One comes with an unusual approach. HTC One’s Camera consists of Ultrapixels. These are larger than that of the usual sensors. Since the pixel count is lower, the raw images produced by the camera are smaller in size. In comparison to phones boasting a 10+ MP camera, HTC One has only a 4.3 MP camera. However, larger size of the pixels, give a much better low light performance. 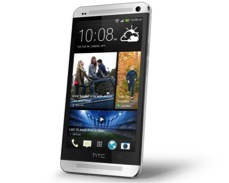 HTC One comes with a 4.7 inch, 1920-by-1080 pixel display, with mindboggling 468 ppi. Powered by a quad-core 1.7 GHz processor, One comes preloaded with Android 4.1 Jelly Bean. It has the latest version for HTC’s Sense UI, with new things like BlinkFeed etc. The phone is a great buy, if you want to try a new camera experience. Lumia 920 is arguably the best Windows Phone smartphone in the market. The number of innovations that have gone into the phone, easily make it among the best phones in the market and the face of Windows Phone 8, when comparing iOS, Android and Windows mobile platforms. Nokia Lumia 920 comes with the PureView branding. Though it is not as good as the Nokia PureView 808, it still has some awesome features. Nokia PureView 808, came with a 41 MP camera, with Carl Zeiss tech. Lumia 920 comes with 8.7 MP, backside-illuminated sensor. It has a 1/3-inch sensor, and F2.0 lens and optical image stabilization. Even at low shutter speeds, the camera has a great performance. It has Dual LED Flash, and a two-stage dedicated shutter button. It can capture video at 1080p full HD. On the other departments, the phone is a treat too. It showcases Windows Phone 8, and comes with a 4.5 inch IPS display, with a resolution of 1280-by-768 pixels and density of 332 ppi. 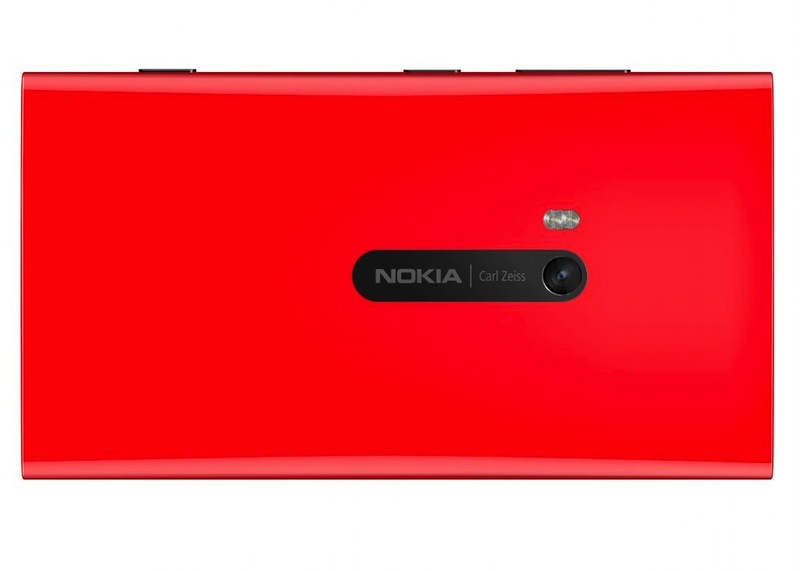 The Nokia Lumia 920 price in India is INR 33000 and should be priced a little lower for it to sell well against its competitors. This phone doesn’t need introduction. iPhones are usually among the best in almost all departments of a phone. 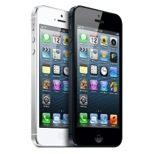 The first thing you would notice about the iPhone 5 is its larger screen and thinner profile than iPhone 4S. The camera sensor is a little smaller, at 1/3.2 inch, which is smaller than the usual smartphone cameras. However, the sensor is back illuminated which accounts for an outstanding performance. When the lighting conditions are good, iPhone 5’s camera is as good as a small dedicated camera. What makes iPhone 5 pics standout, is the image processing. Pictures are very sharp and deliver crisp coloring. Other aspects of iPhone 5 hardly need any mention. This device is a combination of a smartphone and a tablet. Don’t confuse it for Galaxy Note like large screen phablet. PadFone has a totally different philosophy. It comes with a 10.1 inch docking pad, which can be used much like a tablet, apart from its 5 inch handset. It has a superb 13 MP camera, with an aperture of f/2, supported by an LED Flash. It has a dedicated image sensor, which certainly boosts the low light performance. It can capture images at 8 fps and a sequence of 100 photos at one go, while capturing video at 1080p. It runs on a 1.7 GHz Snapdragon processor and is powered by 2 GB of RAM. The device doesn’t come cheap, however the 10.1 inch tablet dock is certainly a nice addition. This phone has too much resting on it. Not only is it the phone which introduces the much needed refreshment the BB OS, it is also BlackBerry’s desperate stand against Apple and Samsung. It has many specialties, gestures forming an important part of it. 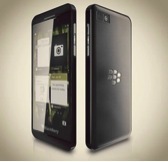 It comes with an 8 MP camera with, full HD 1080p recording capabilities. The camera is great for outdoor shoots. There are the usual gimmicks of autofocus, face detection and sequential photo capture. There is also a 2 MP front facing camera, which offers a 720p video recording. There are numerous phones in the market, which have great camera. The camera tech in phones would only swell in the coming days. These phones provide only the springboard. Asif Iqbal is a computer science graduate and works as a Consumer Electronics Expert with MySmartPrice. He is a technology blogger from past 3 years and has been closely following consumer electronics space from past 6 years.